Applicants shall hand in or deliver the documents detailed below by the end of June. All of which should be submitted in duplicate. 1. Online application form for international students. 2. Personal statement: Applicants are asked to prepare an essay describing their reasons for application, financial situation, education background, work experience, special skills, and study plan (minimum 1500 words) in either Chinese (taught in Chinese) or English (taught in English). 3. Foreigners Physical Examination Form (photocopy): Those forms without the signature of the attending physician, the official stamp of the hospital or a photograph of the applicants are invalid. The applicants shall select the appropriate time to take physical examination, as the result is valid for only 6 months. They are asked to register with the university with the original copies. 4. Notarized highest diploma (photocopy): Documents in languages other than Chinese or English must be attached with notarized Chinese or English translations. Prospective diploma winners shall submit official proof of student status by their current school. 5. Notarized academic transcripts: Transcripts in languages other than Chinese or English must be attached with notarized Chinese or English translations. 6. 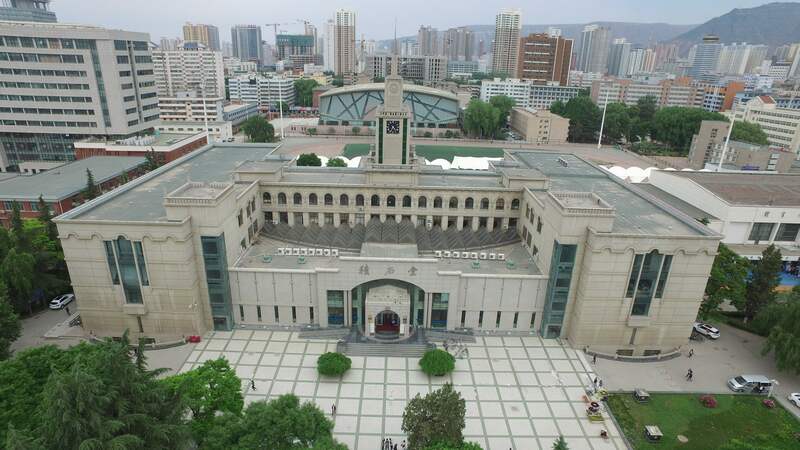 Recommendation letters: Applicants for postgraduate programs are supposed to submit two letters of recommendation in Chinese or English from professors or associate professors. 7. Research works: Materials to prove academic achievements and research capabilities such as published papers, award certificates, etc. 8. Evidence of language proficiency (If has). 9. Valid passport (photocopy): Applicants are supposed to submit a photocopy of their passports valid for the duration of their stay in China. Materials above should be put in order (two sets). Unclear or incomplete materials are not accepted. All materials, whether admitted or not, will not be returned. The deadline of the online application is June 10, 2019.